JAH CHYLD THINKS "DEM SOFT" in his NEW TRACK >> CHECK IT OUT ! 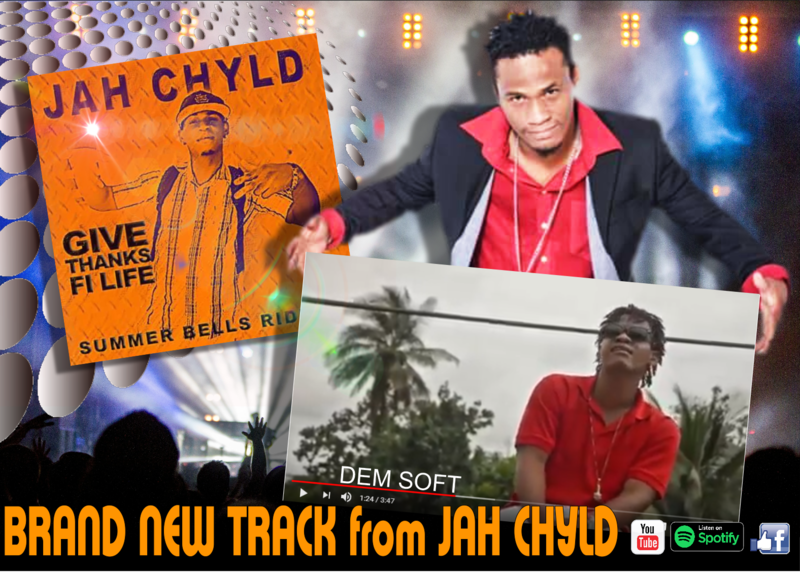 Jah Chyld is a singer/songwriter straight out of Kingston Jamaica. He dumped our GLOBAL LISTENERS upside down with his track "Crying Out." His vocals , lyrics and expression were all dead on perfect. The song goes straight to your heart leaving you feeling moved and singing along to a theme we all can identify with ... "the hopes for a better world." But hey check it out for yourself !